Dum Dum Motijheel Rabindra Mahavidyalaya, a Degree College was established on 5th August, 1968 under the name of Dum Dum Motijheel Evening College of Commerce with affiliation from the Calcutta University. This institution saw its dawn through the untiring efforts of such respected educationists as Dr. B. B. Dutta, Sri B. K. Sen, Sri Sukumar Bhattacharya, Sri Santi Dasgupta and Sri Kumares Basu, the founder Principal. To start with, it was founded with the modest aim of providing facilities for studying Commerce Degree Course, General and Honours under Calcutta University and to cater to the needs of the working students through evening classes. Subsequently, under local demand and pressure, a full-fledged day Commerce College came into being, and the evening shift was done away with. Thus the College was converted into a Day College in 1974 and accordingly it came to be known as Dum Dum Motijheel College of Commerce. Further, to face the challenges of globalisation in the field of higher education and to suit the emerging need of the society at local, regional and national level, the Governing Body of the College resolved to convert the present College of Commerce into a multi-faculty Degree College. 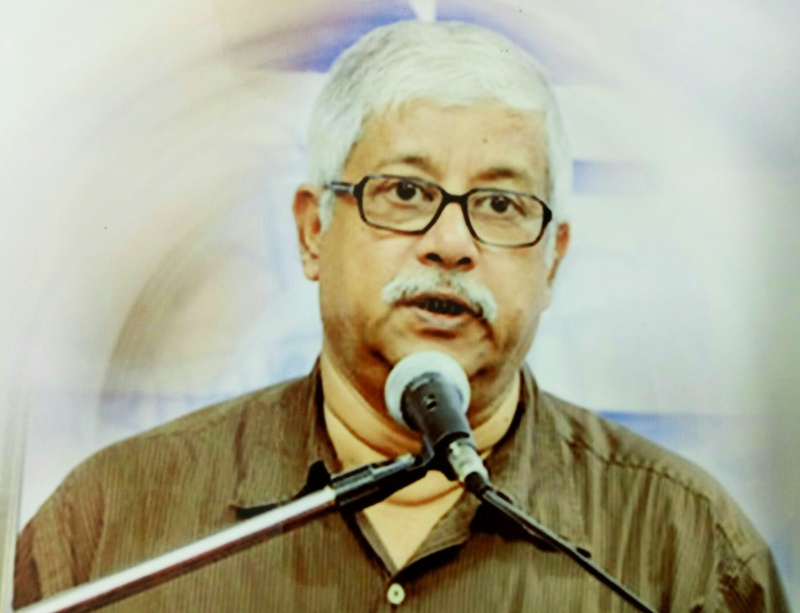 The College accordingly was re-christened Dum Dum Motijheel Rabindra Mahavidyalaya in 2004 and the necessary approval from the University of Calcutta for introduction of Arts and Science streams was received. B.A./B.Sc. courses were introduced w.e.f. 2006-07. 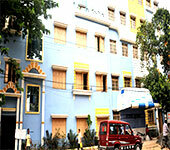 Now the college is affiliated to the West Bengal State University, Barasat, North 24 Parganas. At present we offer B.Com (Hons) in Marketing in commerce stream. In the B Sc. Category we offer Geography (Hons) and also Journalism (Hons) to B.A. students. The College has provision of giving admission to students interested in perusing M.A. in Bengali. English, History and Education in the distance mode approved bt Kalyani University. Thus, from its very inception, this educational institution has always been on the path of steady progress in aptly fulfilling the needs of higher education in the vast and densely populated area of Dum Dum. We welcome your interest in DumDum Motijheel Rabindra Mahavidyalaya and hope this website will provide you all the information regarding the courses matching your aspirations. Entering into the college is a remarkable episode in a student's life because this is the gateway to higher studies andimproved learning. Keeping this in mind, we all in our College work round the clock to make our college more dynamic and a vibrant place for learning. We have a highly skilled and professional team of staff, both teaching and non teaching, waiting to guide you in building your career. Apart from sharing and transferring theoretical knowledge we also give importance to the value-based education, extracurricular activities and personality development. Accordingly, we have introduced some excellent facilities and are working hard to improve the quality of those facilities year on year. All important information on the courses offered and other facilities are provided in this website. You can also add on to your information about the excellent guidance and support services that are available to you. For any further queries do come to our college, meet our teachers and other staff members and learners. An open invitation to you from our part is always there.